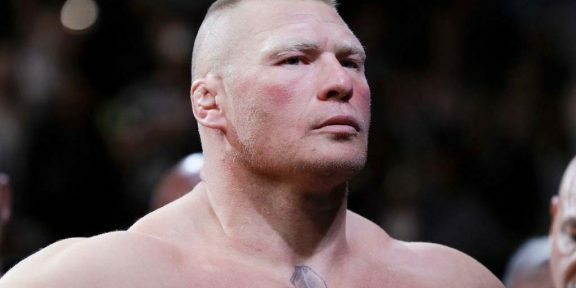 Comments Off on Get your WrestleMania 35 merchandise with 30% discount! 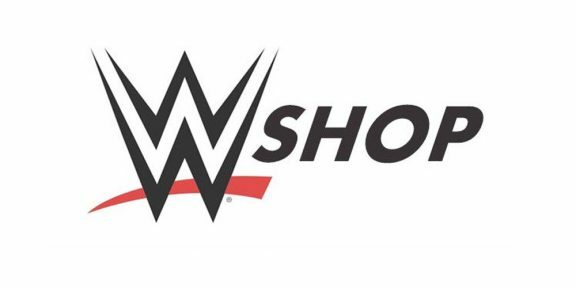 WWE has put a 30% discount on new orders through their Shop plus 20% on all commemorative titles. The discount includes the majority – apart from custom tees – of WrestleMania 35 merchandise including the hoodies, jerseys, and the more-expensive items so if you haven’t gotten your Mania merchandise yet, this would be the perfect opportunity to get them at a big discount. This offer ends tomorrow, April 16 at 2:59AM ET. No code is necessary and discount will be applied at checkout. To start your shopping go to http://w-o.it/wweshopcom.